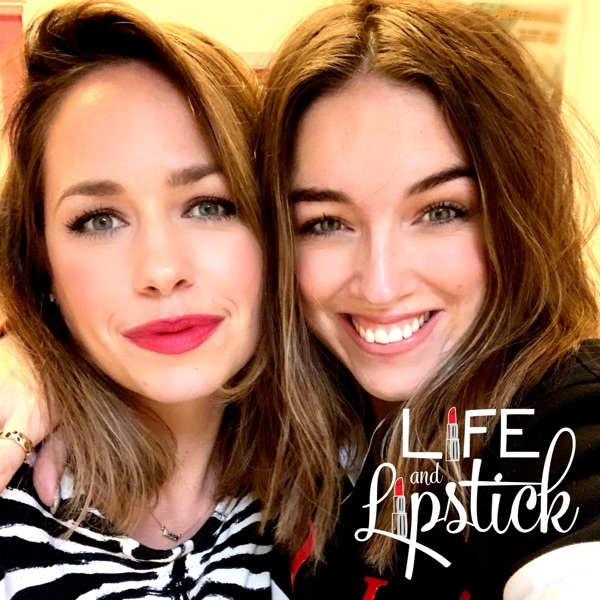 Life And Lipstick | Listen Free on Castbox. We're busy working on series 2 but while you wait we're treating you to a few snippets! Enjoy. For episode 10 we have rounded up our favourite moments from across the series covering catch ups, beauty bits and AOB!Series 2 launches 14th April!To see all the pictures and shop the products, listen on the interactive iOS podcast app, Entale. Episode 9 is all about weddings! But don't worry if you've not got a wedding coming up, our make-up tips also apply to any special event or occasion when you want to look your best. We'll also be chatting about our proposals, wedding days and wedding rings and sharing our big day makeup and beauty must-haves. Today we are talking all things BROWS. We'll tell you how to shape and style your eyebrows, the best products to use and who has the best brows in the biz. We'll also be catching up and talking celebrity crushes! This week we have our very first guest, beauty podcast royalty Emma Gunns! We chat to her about how she got into the industry, how make-up helped her to overcome her insecurities and the beauty products she can't live without. We also talk about our predictions for the Oscars, Emma's favourite podcasts and we read out another DM of the week. This week we catch up on all the bargains we bagged in the January sales and chat through our favourite ever discontinued products sob and the alternatives we've found that are just as good. Plus we discuss our top 5 dinner party guests and feature our favourite DM of the week!